A Real Estate Development Company Dedicated To Creating Community. The Giddings Group is focused on multi-family construction and the development of quality environments promoting community. We're into building places that people want to live and work to make each development hit the mark. In 1990, Pete Caye Jr. became president of W.C. Caye & Company, a third generation construction supply company that his grandfather founded in 1924. Pete grew the business throughout the Southeastern United States until the company sold in 1999, when it was one of the largest wholesale building material distributors in the south. Pete started his next business career developing multi family luxury apartment homes. Mr. Caye has been involved in numerous deals with Hathaway Development Partners, where he served in an advisory board capacity during construction and stabilization of over 2,000 units. As part of Mr. Caye’s portfolio, he has invested in large tracts of timberland throughout the Southeast. To round out his real estate holdings, he and his son Peter Caye III have developed and constructed over 200,000 square feet of self-storage space. Peter Caye III, a graduate of Brevard College with a degree in Environmental Science and Geology, began his real estate career in 2006 as project manager on Riverchase Self Storage in Lexington, South Carolina. In 2008 Peter started in the Multifamily industry at Hathaway Development working as Development Manager under the direction of the Chief Development Officer. Peter was involved in the day-to-day functions which lead to the success of several development projects. Maintaining budgets, schedules, and administering contracts, Peter assisted Hathaway with delivery of over 1,200 units over a two year period. In 2011, Pete Caye Jr. and Peter Caye III formed The Giddings Group. The company is based in Augusta, Georgia and is focused on multi-family development. John J. Kain II, a graduate of Augusta State University with a B.S. in Accounting, and a licensed CPA, began his career in 2006 with a large regional public accounting firm, and then later transitioned to be a part of Ernst & Young’s Real Estate Tax Team based out of Atlanta, GA. John has a wide array of real estate and construction experience. John has assisted with the structuring, start up, and compliance of various REITs, in addition to complex private equity structures. John has also assisted with the utilization of Mezzanine, or subordinate debt, including various other debt instruments. 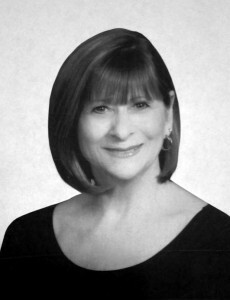 Cheryl has been with The Giddings Group since January 2012. Previously, she worked at W.C. Caye, Hughes Supply, and White Cap Construction Supply, serving as Personal Secretary, Human Resource Manager, Accounts Payable Clerk, Branch Clerk and Rental Billing Clerk. Andy began his career working at the Plant Vogtle nuclear site on the construction of Units 1 and 2. 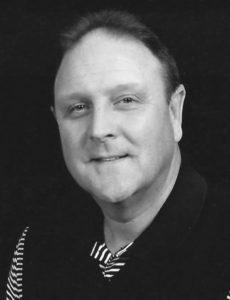 In 1984 he joined the W.C. Caye company as the Industrial Sales Representative before moving into sales management roles at Hughes Supply, Home Depot / HD Supply. In 2010 he started a new department at Maner Builders Supply specializing in commercial concrete and masonry sales. 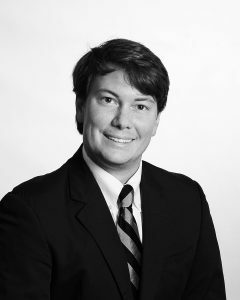 He managed the operations of the Aiken, SC branch until 2019. 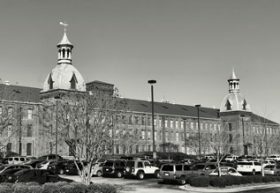 The Giddings Group corporate offices are located in historic Enterprise Mill in downtown Augusta. © 2019 The Giddings Group. All Rights Reserved.